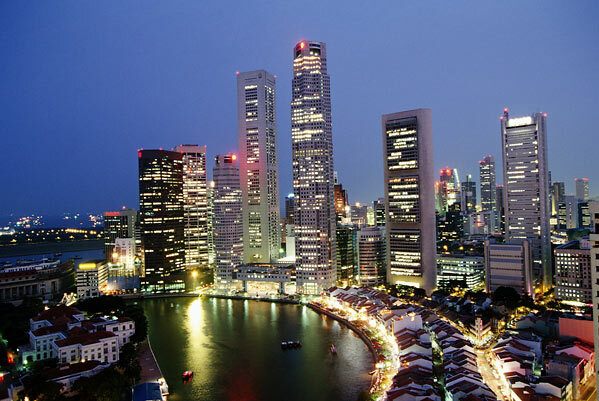 Realise SINGAPURA | Realise the World! We cordially invite you to join us on the REALISE SINGAPURA program on 23-27 April weekend. The workshop is confirmed for Sunday 25 April from 11am to 5pm. It’s possible we might do an additional half-day program on 24 April Saturday (to be decided soon). 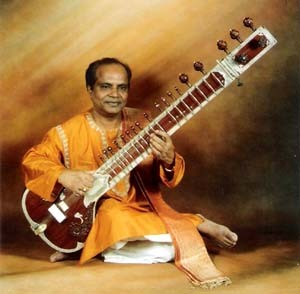 Friday evening 23 April will be a Indian music concert featuring a renown Singapore-based sitar player Ustad Sharafat Khan (one of our yogis’ guru – see photo) and the Western Australia Perth Bhajan group. It promises to be a feast for the senses and the Spirit! We can pretty much have the entire boutique hotel to us that weekend! Please email or phone me (details below) if you might like to take part in this great programme which will be incredibly useful to progress the establishment.